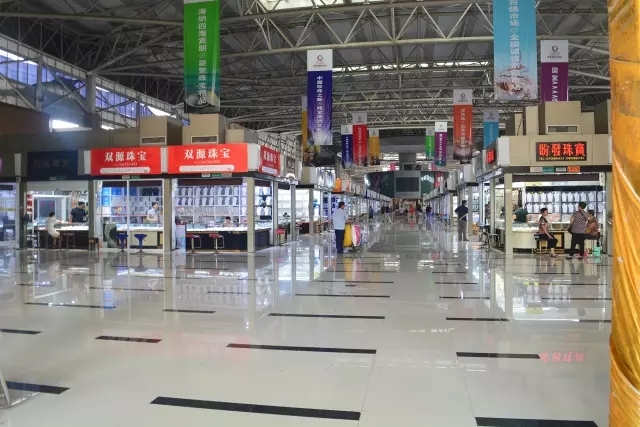 Zhuji is located in the central area of the sixth largest urban agglomeration, Yangtze River Delta in China, which is most active in the world, connected with traffic artery included Shanghai, Hangzhou, Shaoxing, Yiwu and Ningbo and etc, there are four international airports around it, it is very convenient for transportation. Zhuji only have 70Km from Yiwu and it takes 40 mins by car. 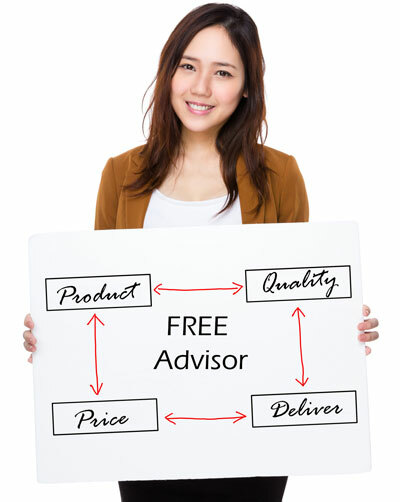 Why choose Zhuji Pearls Market? The Zhuji Pearls Market is located in the town center of Shanxia Lake (located in the northeast of Zhuji), it undertook changes for six times. 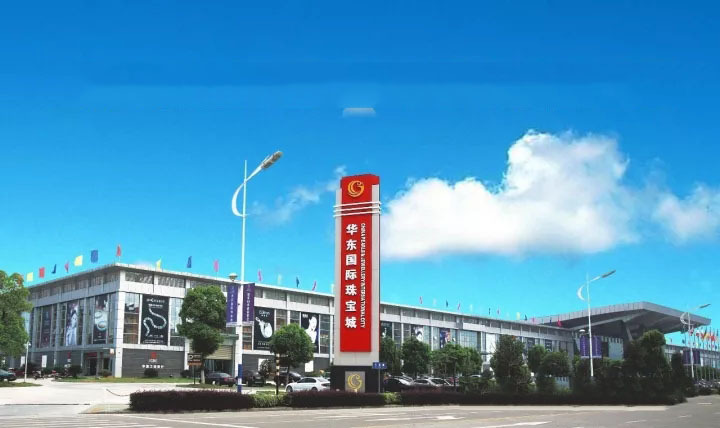 The first pearls market in Zhuji was established in 1982, the International Jewelry City of the East of China is the sixth Pearls Market. The cultured areas of freshwater pearls has covered 62.6 thousand acres with more than 1500 manufacturing enterprises for 30 years, its annual production is 73% of the freshwater pearls in the word, 80% of the whole country. The Shanxia Lake in Zhuji has been the largest centre of cultured, processing and exchanging freshwater pearls. Zhuji Pearls Market attracted majorities of businessmen inside and outside China with its unique charming. The International Jewelry City of the East of China opened formally on April 18th in 2008, stores in it expanded to 828 from its originally 395, there were only pearls materials and Semi-finished pearls for wholesale in former market, but now there are thousands of products for wholesale and retail, including finished pearls of deep processing, jewelries, gemstones, crystals, K gold and etc. At present, it exports pearls to more than 60 countries and regions included America, Japan, Russia and Southeast Asia, the annual totally sales of its freshwater pearls occupied 80% of the whole country, and 75% of the word which helped the market obtain the reputation of the transaction center of freshwater pearls in the word. It was divided into five districts in International Jewelry City in the East of China: the transaction district of jewelry materials, finished pearls and equipments for processing; the show district of international jewelries; processing district of international jewelries; International Business District and international life supporting district.